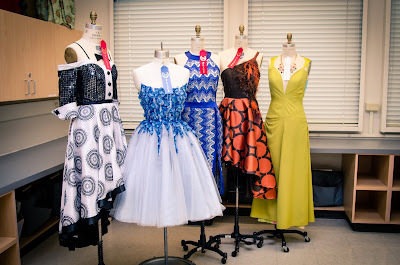 The Fashion Design and Merchandising Department hosted its annual student contest. Students chose a mystery bundle and set out to create a cocktail dress. Thirty students participated and the garments were outstanding! The contest was not a part of a class assignment, but an opportunity for students to test their design skills in their free time. Thirty two faculty, staff and advisory board members voted on their favorite designs. 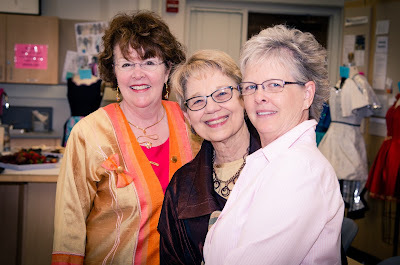 The criteria for judging was: quality of design, creativity, construction, use of the fabrics from their mystery package and that they followed the theme of Cocktail dresses. 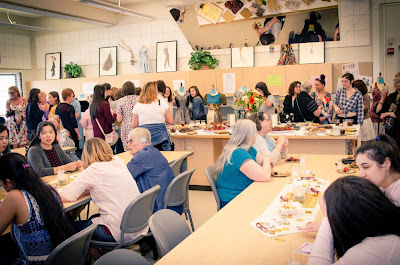 Winners of the contest were announced at a celebration on Friday, May 4 and money prizes (scholarships) were given to the top winners.In total, 14 students in the Fashion Design & Merchandising Department received $900 each in scholarships!